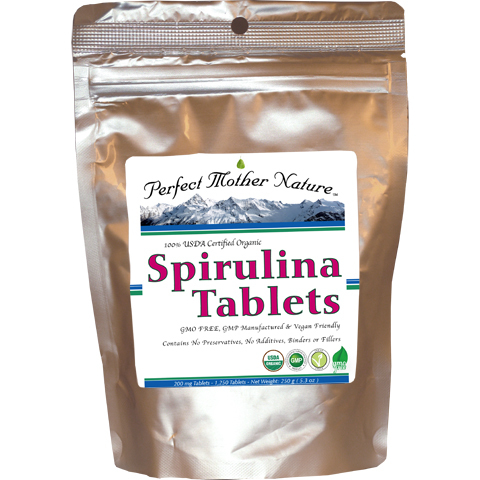 Perfect Mother Nature Spirulina Tablets are USDA Certified Organic, GMO-Free, Vegan Friendly, and are cultivated and manufactured in a Certified GMP (Clean) Facility in Taiwan. 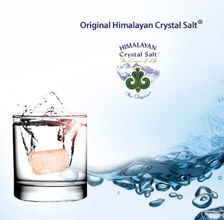 This ensures a higher grade, unadulterated, and absolutely clean end-product that is 100% Spirulina, and has none of the additives or fillers that have become more commonplace with other manufacturers in recent years. Spirulina is a nutritionally dense blue-green algae that is rich in protein, vitamins, essential fatty acids, phytonutrients and minerals. 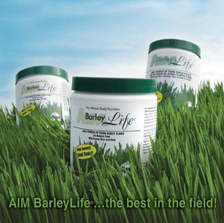 It contains such a wide and impressive array of foundational nutrients that it has joined the higher ranks of what we now call the Dietary Superfoods. 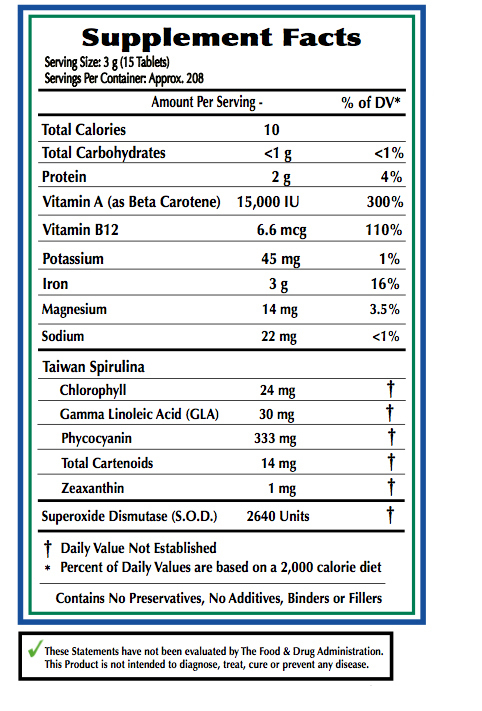 Spirulina contains nutrients such as B Complex Vitamins, Beta-Carotene, Zinc, Copper, Iron, and Selenium. It also contains Phytonutrients such as Carotenoid Antioxidants which are helpful for joint health, and protect the body from cellular damage. Spirulina also contains Phycocyanin, a potent and natural anti-inflammatory substance that has be shown to protect the liver and promote healthy immune function. That being said, the addition of spirulina to ones dietary supplementation is a must for anyone who is concerned with obtaining the fullest nutrition possible, for managing pH levels in the body, and for anyone who wishes to promote an active lifestyle in general. 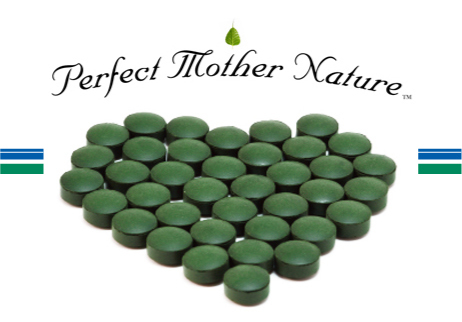 Why is Perfect Mother Nature Spirulina Sourced From Taiwan? The larger percentage of Spirulina Products sold in the United States are cultivated and manufactured from Hawaiian Sources. The process that is employed in cultivating these Spirulina Products utilizes up to 15% deep ocean sea water and is added into the growing tanks, whereas the space remaining is filled with fresh water. From this point the Spirulina Algae will grow within these tanks until maturity then harvested. 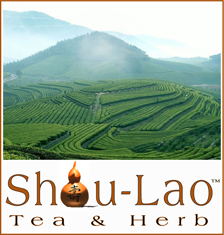 Even so, our philosophy at Perfect Mother Nature is that our products should always be sourced from environments that have a clean record for environmental pollution, and more pointedly in this case, also be completely out of the line of any potentially affected areas as it were. So as a result, we at Perfect Mother Nature have proactively chosen to source our Spirulina from Taiwan, and our Spirulina Tablets are cultivated and manufactured at a Certified GMP (Clean) Facility, and is a GMO-Free, Vegan Friendly, USDA Certified Organic Product. Increased immune response in controlling candida albicans infection was noted in mice who were fed a combination of spirulina polysaccharide, spirulina cartenoids, and spirulina phycocyanin. The study concluded that the consumption of spirulina has great potential in human immune response against microbial infections. Maintenance Dosage: 6 to 10 Tablets with or between meals.